Waterproof breathable ASTM F 1671 Blood Borne Pathogen Resistant Bio Tex Barrier outer shell. LumenX imprinted reflective accents. ANSI 107 Class 3 for superior visibility with Scotchlite Striping. Two way lower cargo pockets with fleece lined hand warmers andwaterproof zipper chest pockets. Drop in three panel hood with storm closure and adjustable barrel clips. 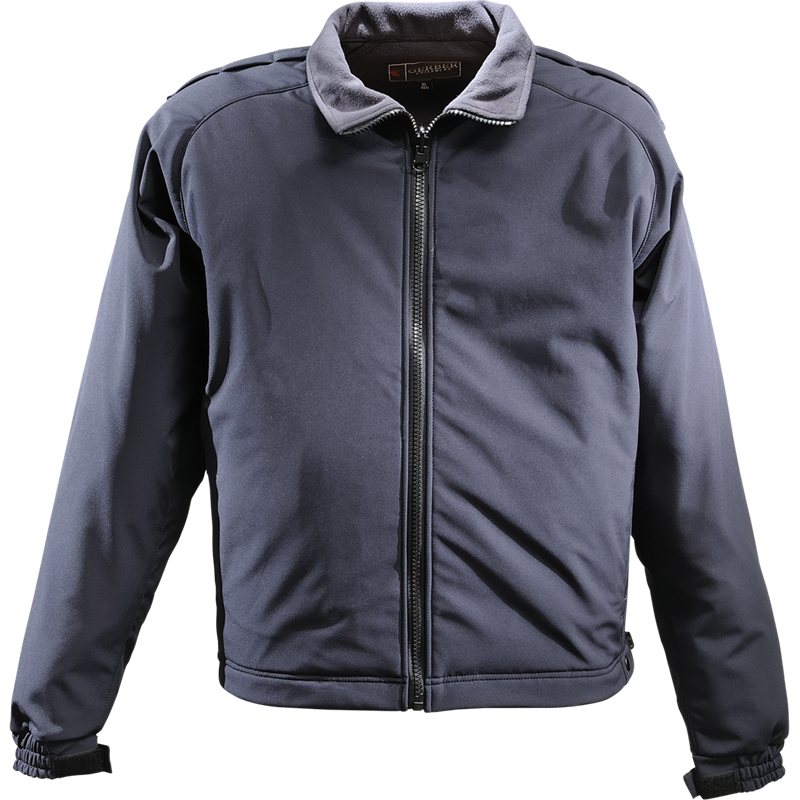 3 in 1 with removable Warrior Soft Shell Liner Jacket. Inner soft shell jacket can be worn separately or ziped into the outer shell for greater warmth. Interchange liner attachment zippers allow the Eclipse SX to accept a removable inner liner jacket. The standard liner is the Warrior Soft Shell. 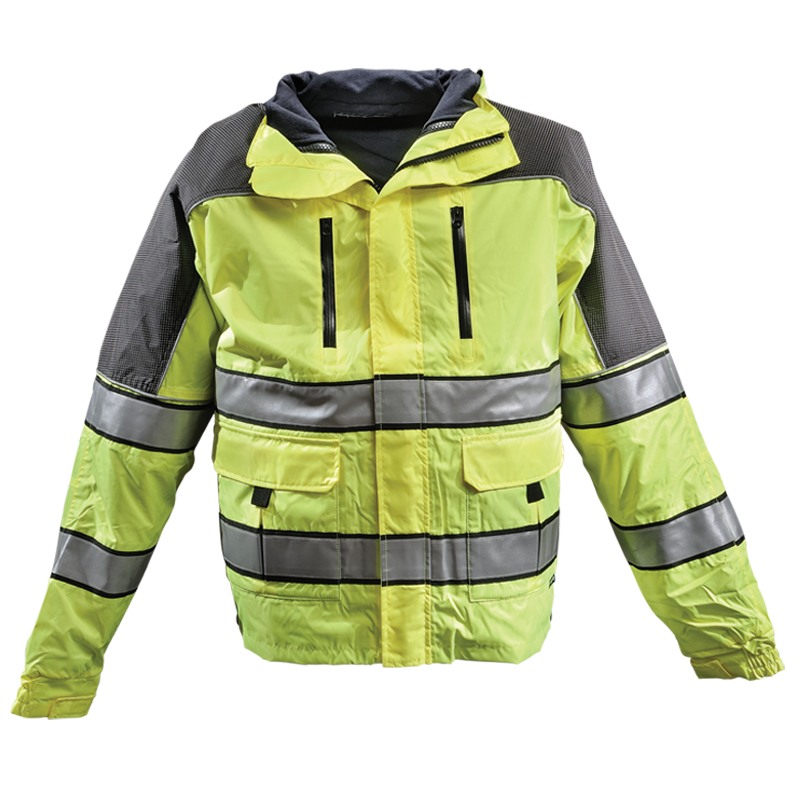 The high visibility Sigma Soft Shell is available as an upgrade.